Goff Petroleum have been sponsors of the Aylsham Show for over a decade, whilst the show has been going for over seventy years. 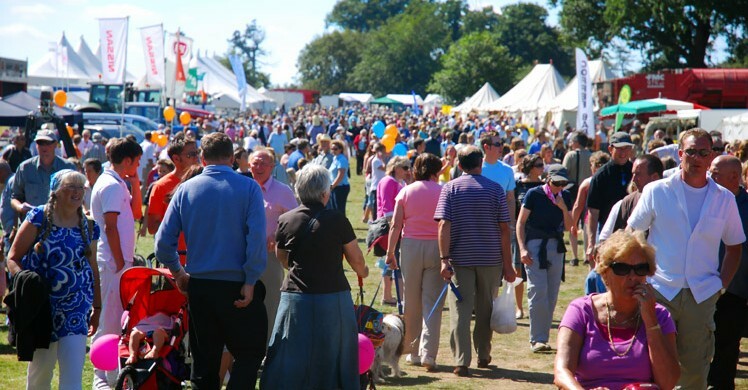 This annual one day Agricultural Show takes place on the last bank holiday in August in Blickling Park near Alysham. 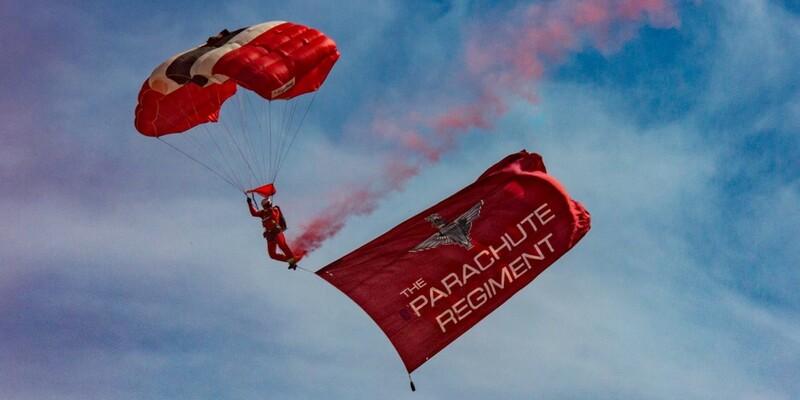 In the main ring this year there will be an exciting range of attractions which in previous years has included a spectacular drop in by the Red Devils Parachute Display Team. The show also has a large countryside area, food halls, a vast range of local business exhibiting, along with education stands and entertainment for all the family. All the team at Goff Petroleum are hoping the sun will be making an appearance like in previous years, so don’t forget your sunscreen.